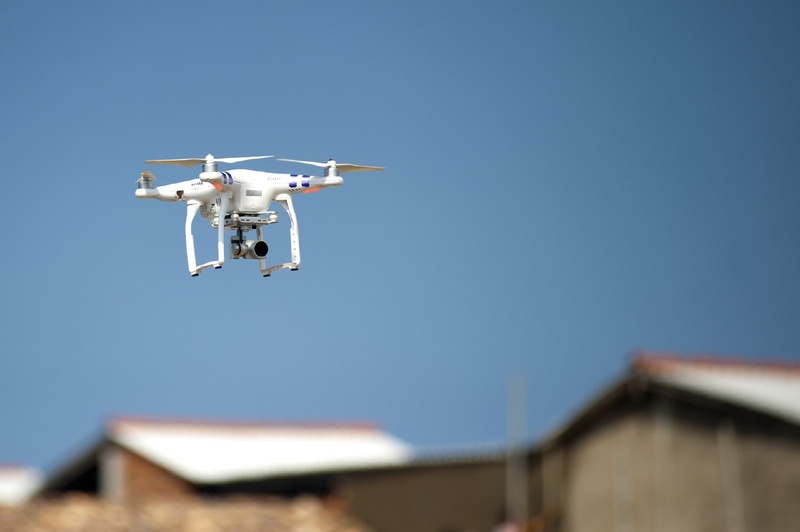 There are three key ways that drone technology is enhancing the real estate industry. Using new technology is always helpful for the industry as things grow and change. Drones have been a big part of the change in properties can be viewed. Using drones can help reduce the time it takes to tour a property. Drones get access to parts of the property that may not be easily accessible to home inspectors or owenrs. The video and photography taken by drones can expose potential problems. This can help owners save potential costs in the future. Now that drones can be used for commercial use, home inspectors can reduce the unknown and potentially find issues that would not have been accessible before. Contact SoftMirage for accessing drone pilots or intergrating your drone output into our 3D or visualization projects.